The G700 is an Americanised version of Aero designer Tomasz Antoniewski’s certified AT-3. To qualify the all-metal Gobosh G700S as an LSA, the wingspan was increased and among other things for the US market, the addition of winglets. Even the least expensive model, the Sport Edition, includes the standard six instruments, Garmin GPS and transponder, wheelpants and leather seats. They all feature dual controls and mechanically operated split flaps. 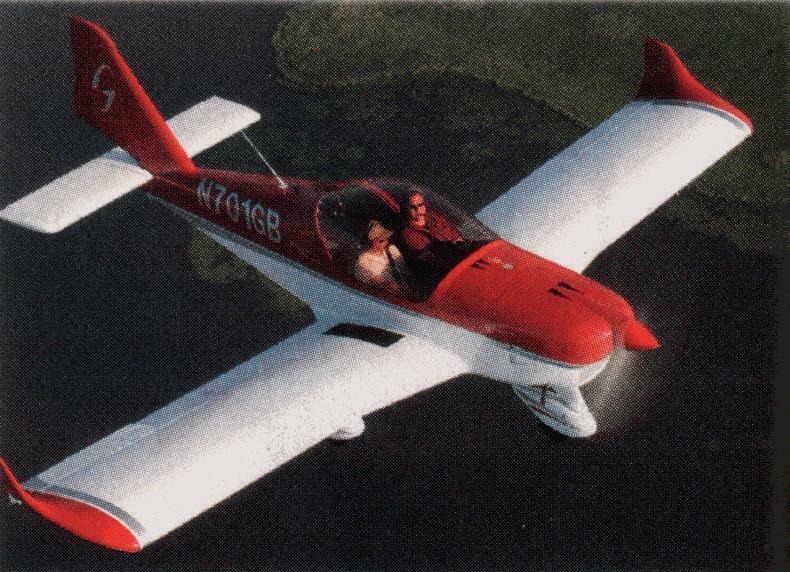 The former Gobosh G700 lives on as the Aero AT-4, distributed by Aero AT USA of New Hampshire, in 2012. The AT-4 is made in Poland by Aero Ltd., the all-metal LSA derives from the AT-3, which was certified at a higher gross weight. AT-4 base price 2012: $105,550.